The History Of Yoga mentions the path that yoga has taken in history up until now. Historic moments and influential people are learned so that yoga teachers have a good knowledge about the roots of yoga. 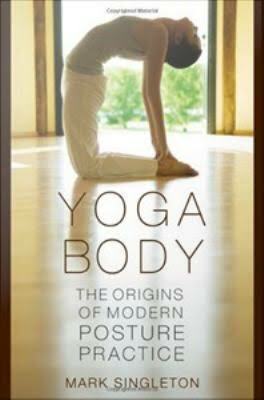 Yoga Body Author Mark Singleton sheds light on the origin of yoga. According to some yoga can be traced back to over 5,000 years ago but many suspect think that yoga may be up to 10,000 years old. The earliest literature was found around 1500 B.C.E and the yoga poses are more modern than you think. Yoga was first mentioned in the Rig Veda. It is only in three of them : 1.18.7, 1.30.7, 10.114.9. However the meaning of the word does not translate to the way we understand it today. The "Rig Veda" is an ancient Indian text collection that compiles 1,028 Vedic Sanskrit hymns and 10,600 verses dedicated to Rigvedic deities. It is organized into 10 books, called mandalas. Together with "Yajur Veda," "Sama Veda" and "Atharva Veda," "Rig Veda" is one of the four canonical sacred texts of Hinduism, known collectively as the Vedas. Yoga is only briefly mentioned here. There is some discussion about the age of the "Rig Veda." While modern Western scholars tend to date its creation around 1500 B.C.E. “He (saH) promotes (invati) the yoga (yogam) of thoughts (dhInAm)”. “In each yoga, we invoke the Strong (Indra); in each struggle”. Some of the earliest texts describing yoga practices is found in Hindu Upanishads and Buddhist Pāli Canon, in the third century BCE or later. 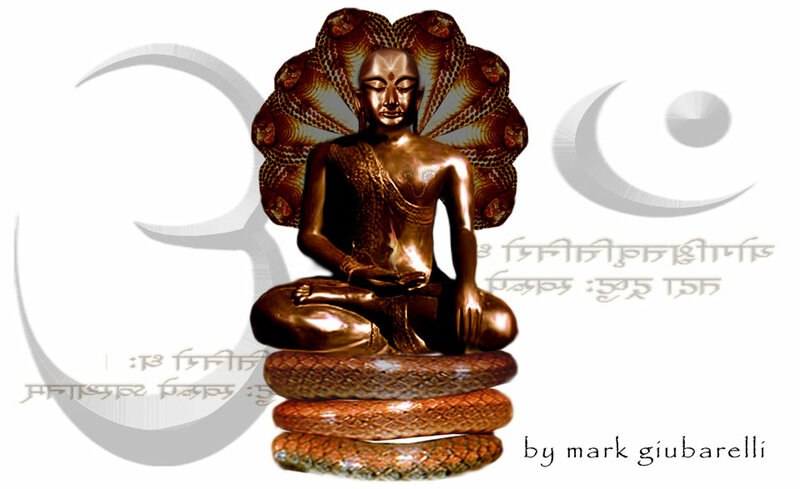 The most renowned of the Yogic scriptures is the Bhagavad-Gîtâ, composed around 500 B.C.E. No exact date of composition in known. The Yoga Sutras of Patanjali date from the first half of the 1st millennium CE, but only gained prominence in the West in the 20th century. 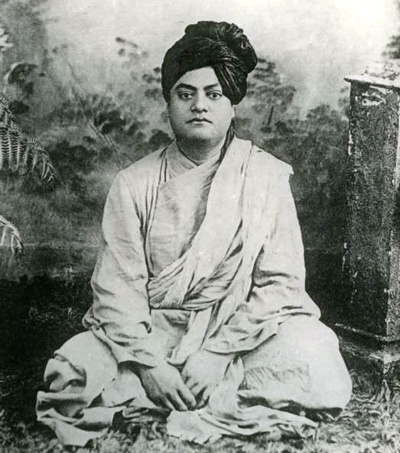 Swami Vivekananda represented India and Hinduism at the Parliament of the World's Religions. This is thought to be a time when yoga was introduced to the west. Exam consists of multiple choice related to historical dates and famous yoga teachers. Yoga Philosophy, Lifestyle and Ethics for Yoga Teachers is spread out over 30 hours. Yoga Philosophy is mainly based on the Yoga Sutras. Thought to be roots of many asanas. Primary Gymnastics' is a form of gymnastics pioneered in 1915 by Dutch gymnastics instructor and leader of the Danish Olympic Gymnastic Team, Herr Niels Bukh. 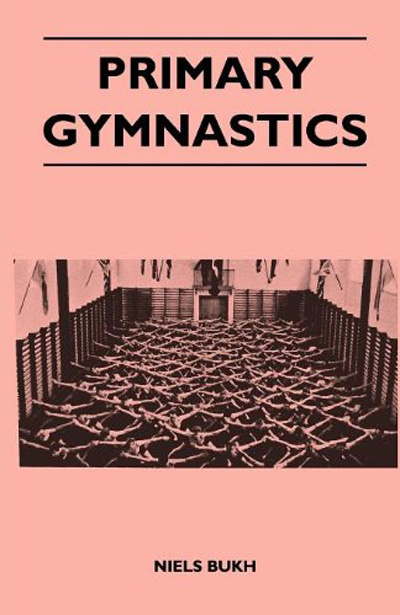 This style of gymnastics is based on the importance of rhythm and is outlined in this volume after over twenty years of testing and refining. Research on the History of Yoga. Mark Singleton is a Senior Research Fellow in the Department of the Languages and Cultures of South Asia, SOAS, University of London. He is the editor, with Jean Byrne, of Yoga in the Modern World: Contemporary Perspectives. He lives in London.